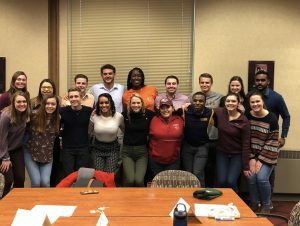 What Has Student Government Been Up To? In addition to planning for the spring, Student Government kicked off the Late Night at Scranton season with its first event, Grocery Bingo. The Athletics and Programming Committee organized the event which hosted more than 300 students and included prizes such as a JBL speaker and an Amazon Firestick with an Alexa Remote. Dr. McShea from Student Life, Fr. McKinney and Dr. Armitage, both from the Philosophy Department, were the guest speakers for the event which ran from 8:30-11:30 p.m. on Friday, Feb. 1. 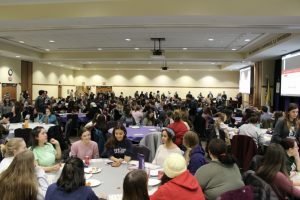 “Each semester, we are really excited to see more and more of our fellow classmates attend our event, Grocery Bingo, and we are really excited to see where we can take the event in the future,” said Fahad Ashraf, vice president of Student Government. 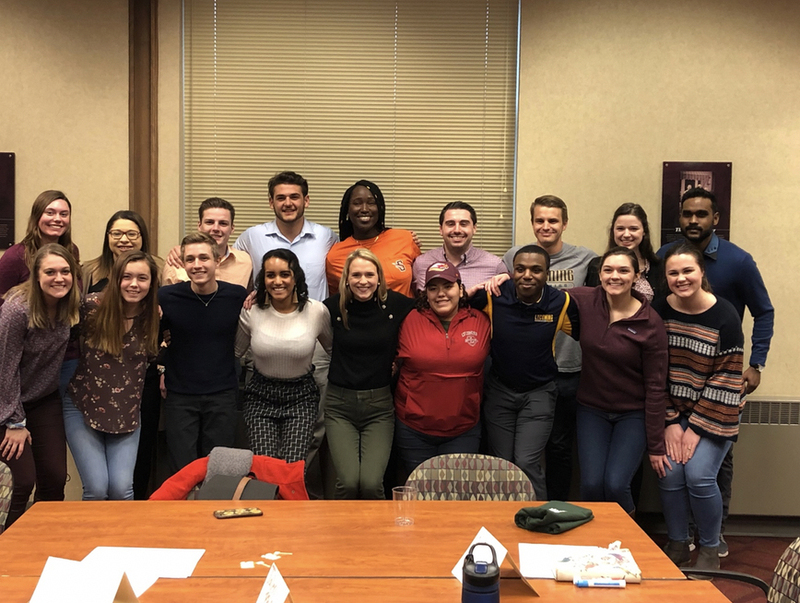 From Grocery Bingo to Re-Imagining SG, Student Government is excited for the upcoming semester which will highlight several new initiatives and projects including our spring Street Sweep event. Tune into our social media for weekly Student Government updates, as we hope to make the upcoming semester a great one! Top photo: Student Government representatives of the five colleges and universities at the SGA PA Drive-In. 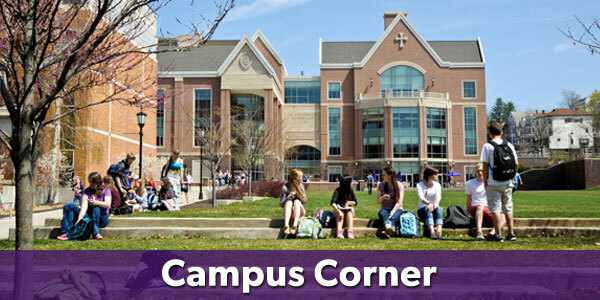 Pictured from University of Scranton Student Government, Maddie Sunday, Zoë Haggerty and Matthew Coughlin.